Smartphones are as powerful as a computer or laptop today all thanks to the smartphone makers who are bringing up devices with bigger display and powerful hardware specification which allow us to do professional work using office productivity apps. There are many mobile app developers who have developed Office apps which allow us to easily create or edit powerful spreadsheets, documents, presentations on our smartphones. And of course, these apps have helped us many a times while we are commuting from one place to another. So, let’s delve deeper and check out these 7 best android office apps for your devices to increase your productivity. Microsoft corporation extended its office suite offerings to Android smartphone users back in 2015. It became one of the best Android Office Apps (500 million installs) within 3 years as it was already popular among PC users. The app is available for download from Google Play Store. Most of the functionalities in Microsoft Word, Excel, and PowerPoint are available without paying a dime. Similar to PCs, you’ll be able to create, open, make changes and save files using your Android smartphones on the go. It integrates with OneDrive, Microsoft’s cloud service and DropBox where you can store those files to sync with your desktop or laptop. Additionally, you can unlock some additional features by using an Office 365 subscription. 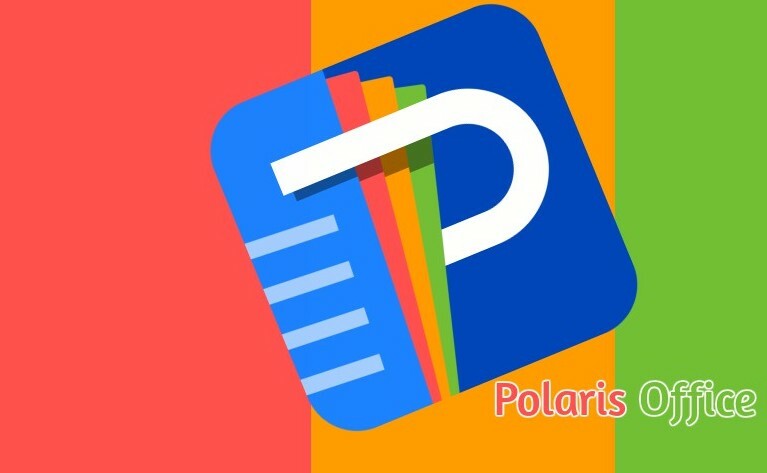 Polaris Office is the real competitor that provides a slick and modern interface. The lightweight app packs inside a 50 MB APK file and offers friendly menus and some great functionality in comparison to other Android office apps. 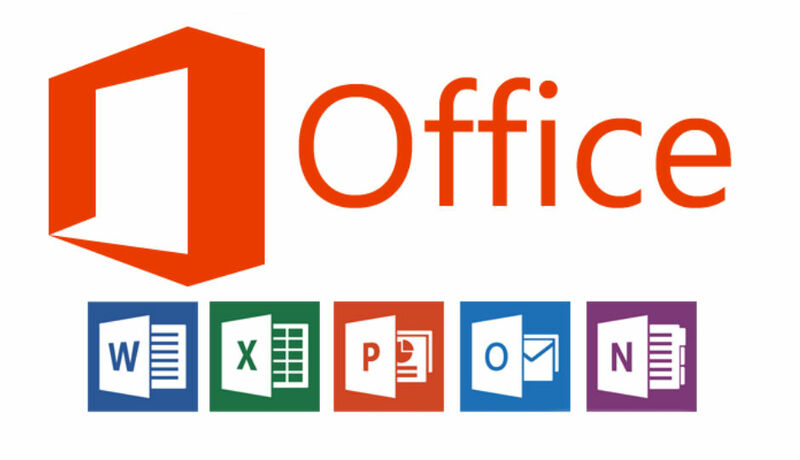 With an all-in-one feature to view, edit, share, and archive all types of documents, it is capable of editing Microsoft Office file formats (DOC/DOCX, HWP, PPT/PPTX, TEXT, XLS/XLSX) and viewing PDF files. In fact, it has the best PowerPoint support making it easy to add images and one can even run their presentations from smartphone. The app features a powerful search tool, it can read various types of office files in more than 15 different languages. It also includes an option to share documents with friends or co-workers through its own cloud drive (Polaris Drive) as well as Google Drive, DropBox, and Amazon Cloud Drive, etc. WPS Office is another popular office app among 100 million android users. Unlike MS office apps, you don’t need to install each app individually. You get everything into a single APK file that allows you to create and edit Presentations, Excel sheets, PDFs or complex MS Word-like documents from one place. 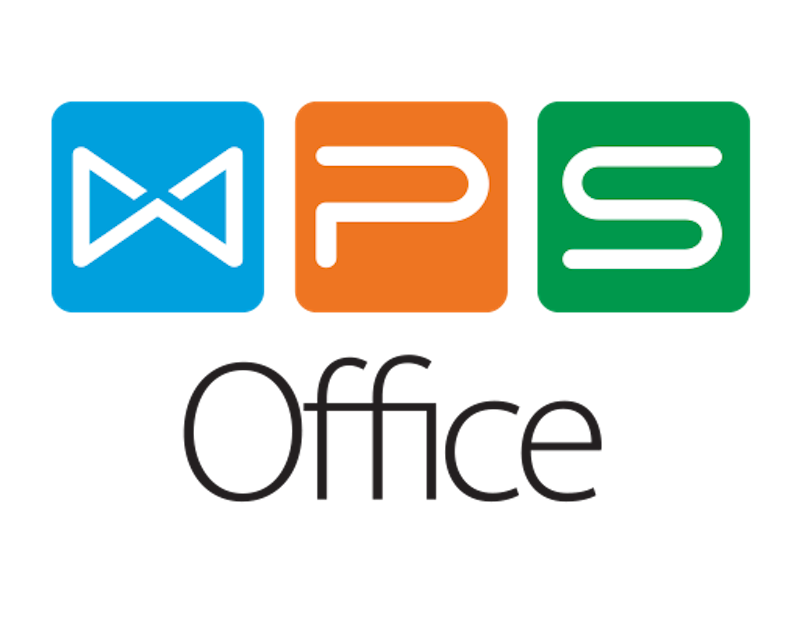 Formerly known as Kingsoft office, WPS has a clean and easy to use interface that helps you to create Presentations, Excel sheets, PDFs or complex MS-word like documents. The app supports over forty languages, and easily integrates with EverNote and supports wireless printing. You can open documents from many local sources and access and save files to other cloud storage providers. The app also lets you encrypt documents with a password. There are many features that we can talk about this app. However, it also has some drawback. If you are someone who don’t like ads appearing on your screen while doing productivity work then you may find difficulty using it. The app is available for free and only consumes 35 megabytes if you install it on your device. Docs2Go is a much lightweight Android Office app which is just 6 megabytes in size but it doesn’t compensate with features. The app lets you create and edit multiple file formats, including DOC, DOCX, XLS, PPT, PPTX, and PDF documents, and some surprisingly powerful editing tools. It allow you to connect to multiple cloud storage accounts, desktop file sync, and opening password-protected files is available via in-app purchase. The app has a file explorer interface which allows you to easily locate and open your documents. Furthermore, it has an option to bookmark files and see the list of recently edited files. 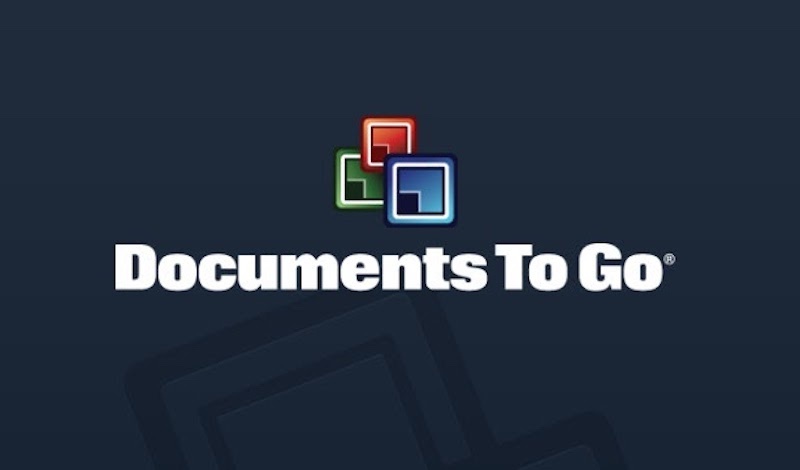 Docs2Go also lets you upload or import files to DropBox, Google Drive, OneDrive, and Box cloud platforms. SmartOffice is an impressive Android office app that comes with intuitive and user-friendly interface and some compelling features packed into a 15MB APK file. After installing the app on your device, you can edit and share Microsoft documents efficiently. Documents can be opened and saved online with access to the likes of Dropbox and Google Drive. Additionally, you can convert all files to a PDF if required. SmartOffice offers support in over 37 different languages and several image formats such as PNG, JPG, GIF, TIFF and BMP. Similar to WPS Office and others, SmartOffice also supports wireless printing. SmartOffice also offers password protection to secure your file while saving any documents you have been working on. Earlier, the company used to offer a paid version, but now it is available for free, and comes with all the features needed to make a truly innovative app. Google’s office productivity tools such as Sheets and Docs are in-built for Android and take up less space, but lack advance functionality. Some users may also have concerns with saving their documents on cloud and need an app which works offline. To them, the above android Office apps would be the best alternatives to download from Google Play Store.